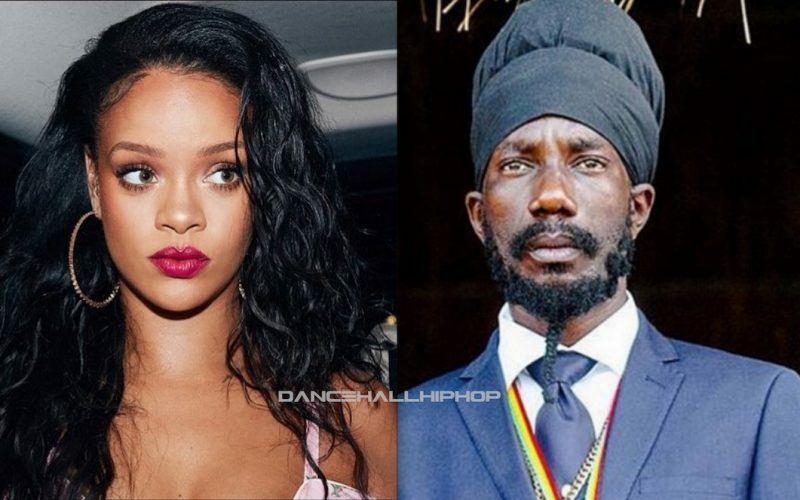 Seems RiRi new album might be coming this year because a very reliable sources told Urban Islandz that she is back in the studio and she is working on something with Sizzla. The Bajan pop star was spotted recently hitting up a studio in New York and we’re told she was locked down for hours recording new material. 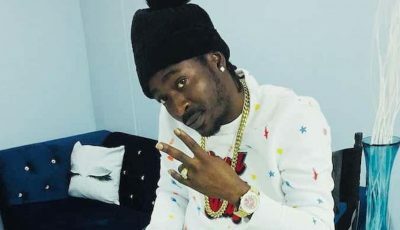 The same source confirmed that he came recently reached out to Sizzla’s team but it’s unclear if it’s a new collaboration or a sampling. But fret not we will get the full details soon. 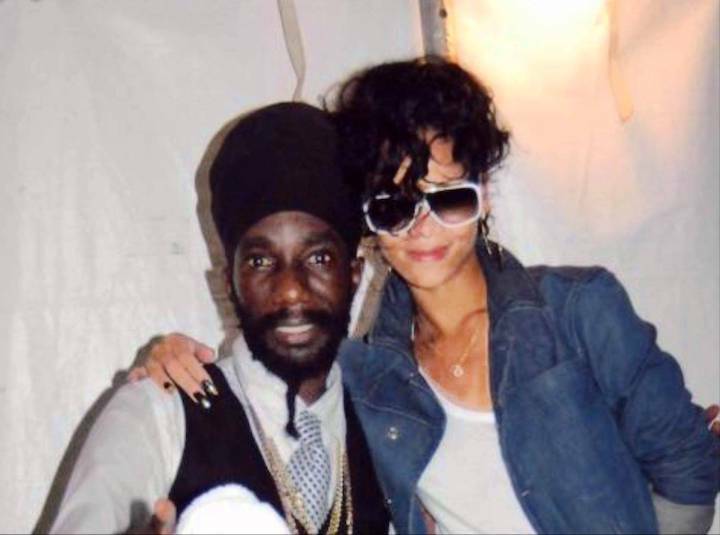 Rhianna go work with Buju when he comes out . Take my advice distance your self from Sizzla. Jamaican government is watching lots of reggae artists. They all need a visa . They cannot make no money in jamaica .